This massage technique is specifically for hands and feet. Firstly, The foot/hand is gently stoked and rubbed to warm the area before being worked. The masseuse will then use their thumbs and fingers and toes to find any anomalies. 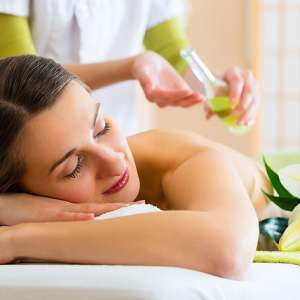 An area that needs specific attention will be gently compressed and rubbed before the masseuse moves on to the next area. Once the hand or foot has been finished, he masseuse will gently rub and stroke the hand or foot again to relieve any stress.